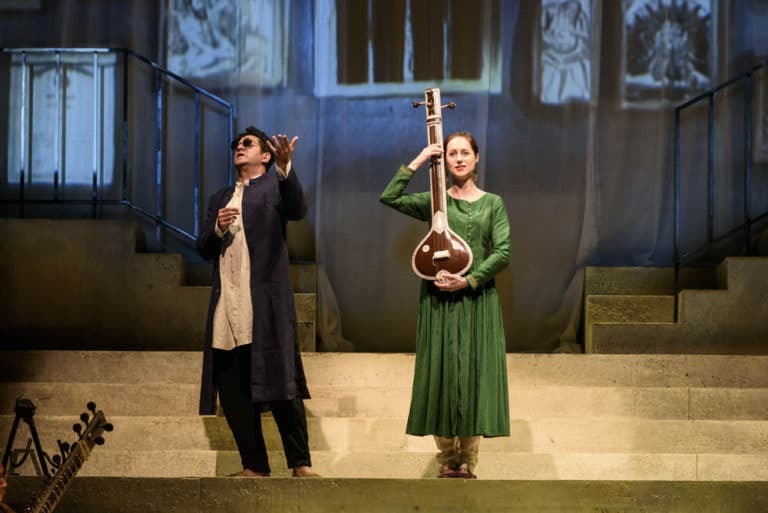 The Bagri Foundation was pleased to support the premiere of Ravi Shankar’s opera: Sukanya, a mythical love story told through music and dance. This extravagant opera performance by Indian music legend Ravi Shankar featured a score by his long-time collaborator David Murphy. Ravi Shankar was working on Sukanya at the time of his passing in December 2012 and envisaged the opera as a truly groundbreaking piece exploring the common ground between the music, dance and theatrical traditions of India and the West. This event was supported by the Bagri Foundation and Arts Council England.